Breaking discovery proves another crazy conspiracy theory to be true. 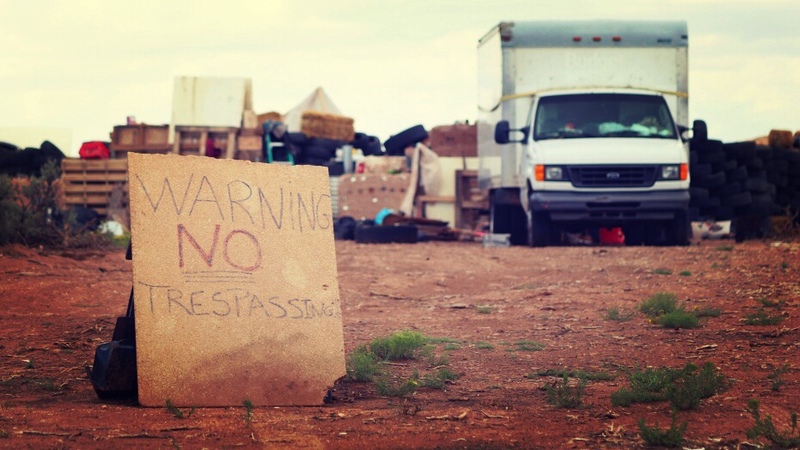 Prosecutors say a man caught during the raid of a New Mexico compound several days ago, was training children to be school shooters. More to come as details unfold.